How I Gained It: I ate out a lot! Pizza, burgers, Chinese food — you name it. I never ate breakfast, I drank two liters of pop every day and I bought large Slurpees a few times a week. My diet was full of sugar, high in fat and lacking in vegetables. After having two children (within 15 months) and quitting smoking, I had gained more than 60 pounds and was starting to feel symptoms of postpartum depression. Breaking Point: After my daughter was born, we had a family reunion. As I looked through the pictures, I saw myself from a new perspective. I was finally seeing myself how others viewed me. 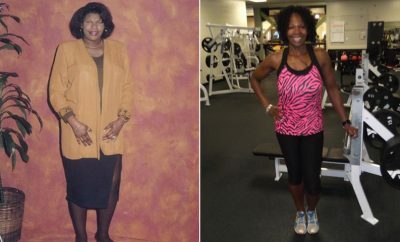 How I Lost It: I started exercising at home. I found I could work out while my children napped or played without leaving the house. I used TurboJam videos; the music was upbeat and the moves were dancey and fun. I have become a better mother, a happier person. I’ve changed my life by becoming a personal trainer and nutritionist. 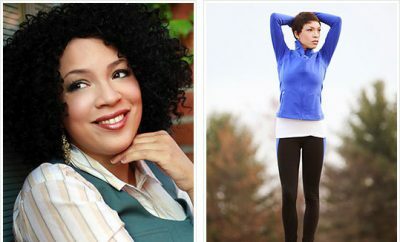 I now help people learn to exercise at home as I did and I also teach classes just like the videos I did at home to help others feel good about themselves and to help them find a passion for fitness and healthy living. I eat at least six to 10 servings of fruit and veggies every day. I have a nutritious breakfast every day. Even when I go camping or stay at a hotel I bring my own food to ensure a healthy meal. I drink water and tea mostly. We only eat out once a week, and I make the healthiest choices when we do. I try to cook fresh and healthy foods for my family almost every day. I now run 5K, 10K and half-marathon races. In 2012, I placed third and first in two different types of races (trail and road). I also competed twice in Femsport, a women’s strength and fitness competition, and was in the top 9 percent of women in an obstacle course race called the Spartan Sprint. This year, I plan to run the 14K Super Spartan. 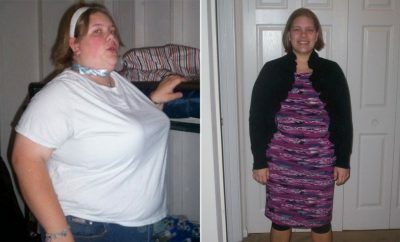 RELATED: I lost over 145lbs, so can you! I have since put on about 12 pounds of muscle using my own body weight and dumbbells. 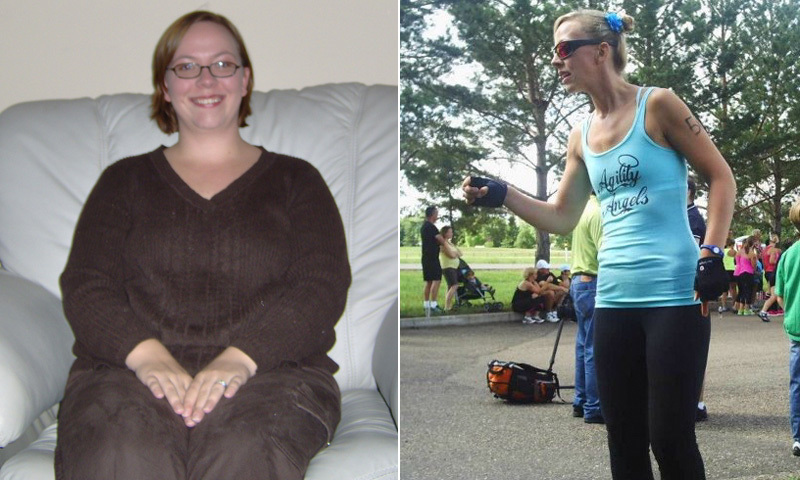 It has been almost five years since I lost the weight, and I am still keeping it off. You could say that my life has done a 180! 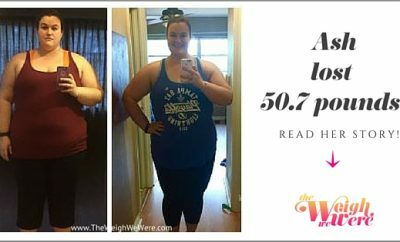 I Lost 50.7 Pounds: Taking Care of Me!